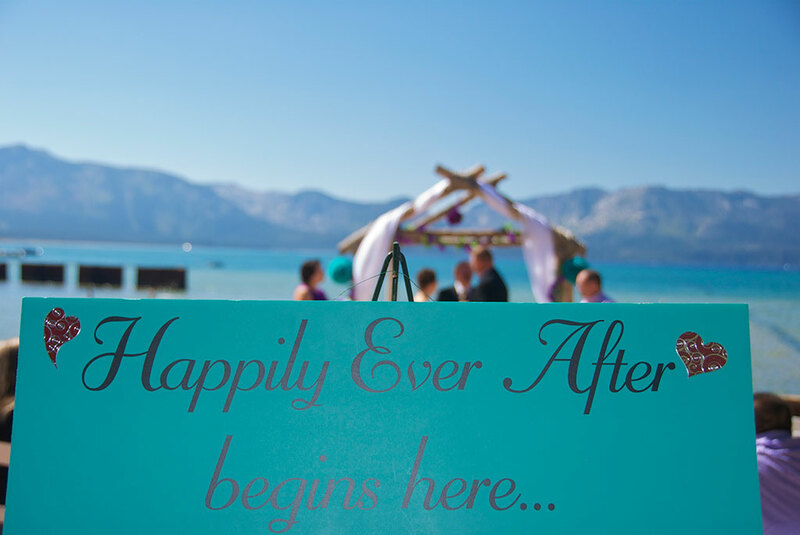 Various packages available upon request. 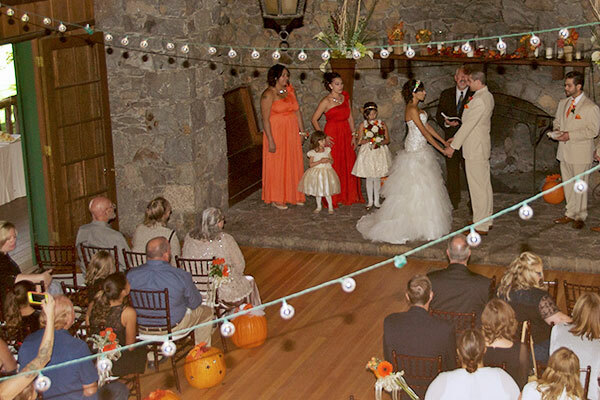 Traditional wedding music provided, or bring your favorite music on CD or cassette. 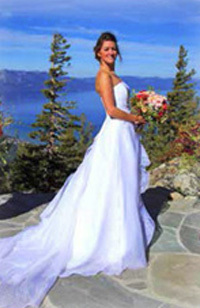 Complete wedding coordination and referrals. 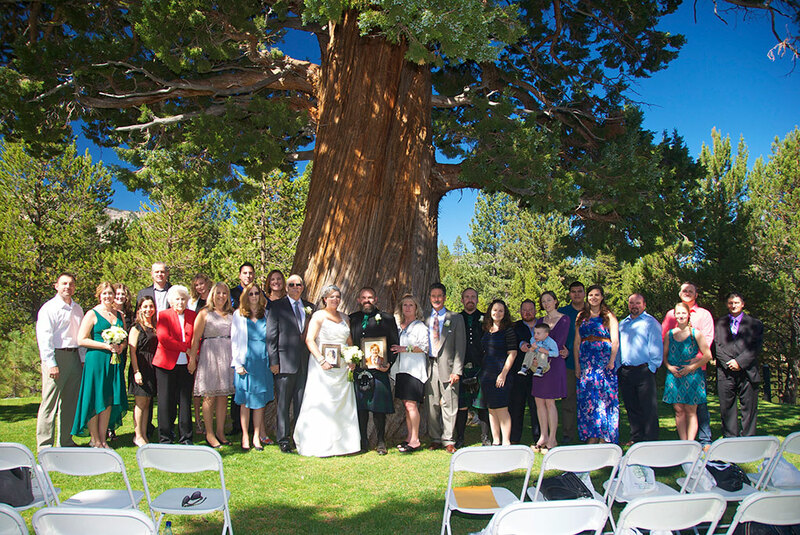 Add an additional $125 to package price – for 90 digital photos on CD mailed to you. 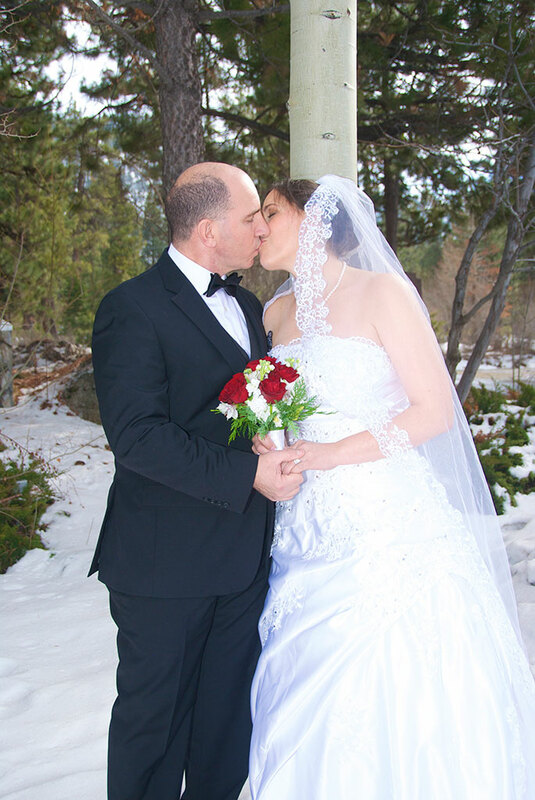 Add an additional $100 to package price for 40 digital photos – or $125 for 90 digital photos on CD mailed to you. 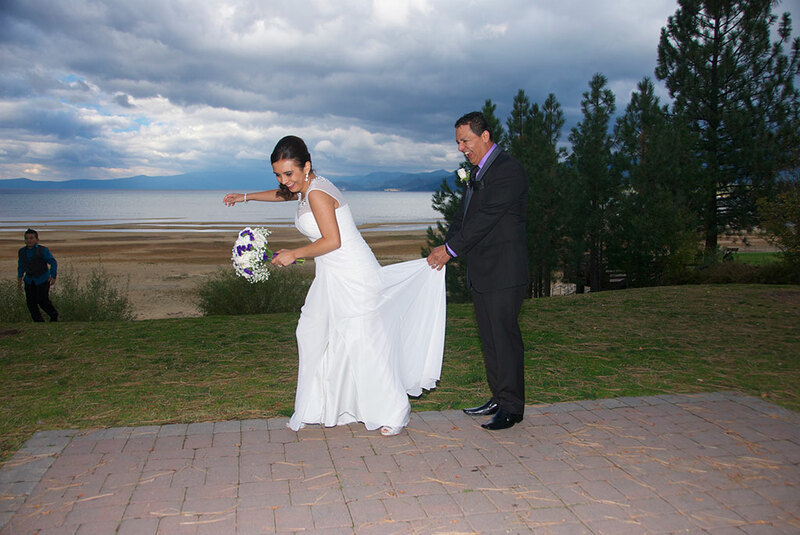 Tahoe Paradise Park (2 Hours*) — 1/2 hour before to set up and have guests arrive, an hour for wedding and photos and a 1/2 hour to clean up, take chairs down and guests to leave. 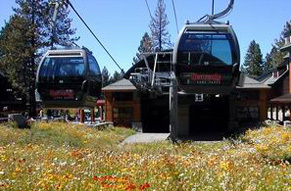 Chairs can be rented for $1.50 a chair. 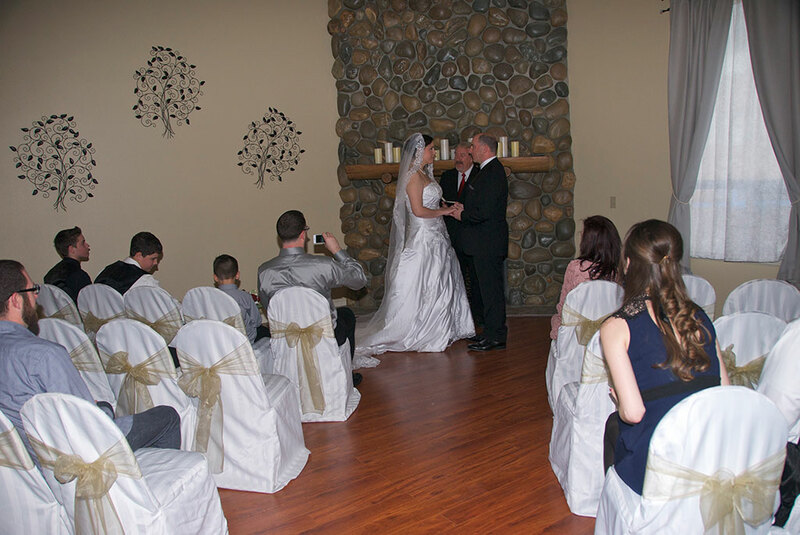 Club house is available for receptions, call for info. 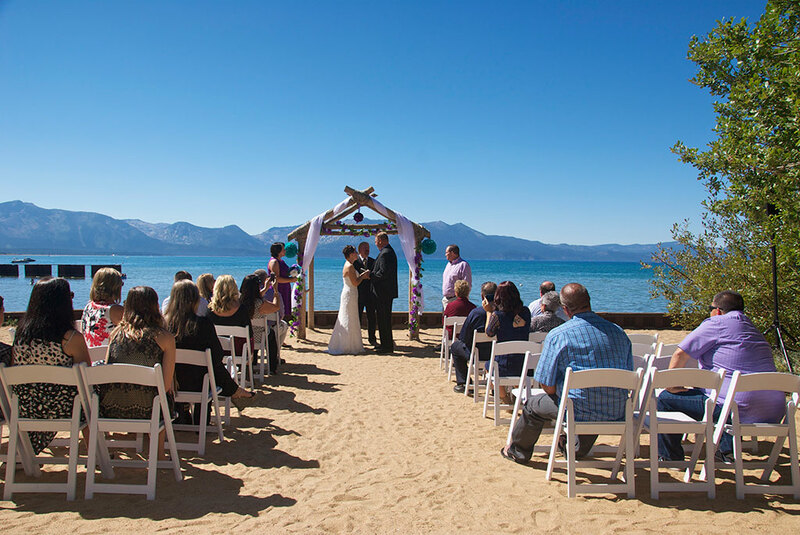 The Beach Ceremony Site features panoramic lake views on the sandy beach, just yards away from the water. 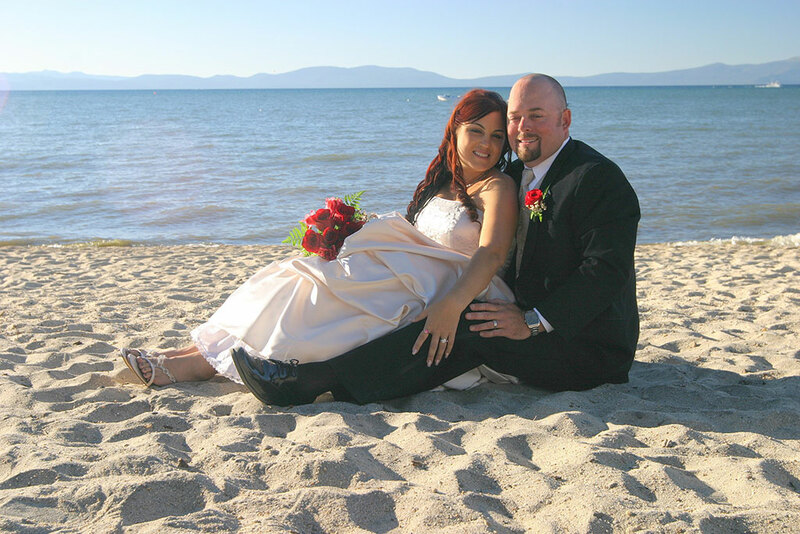 An optional horse drawn carriage pulls your wedding party to this gorgeous beach on the beautiful Lake Tahoe shoreline. 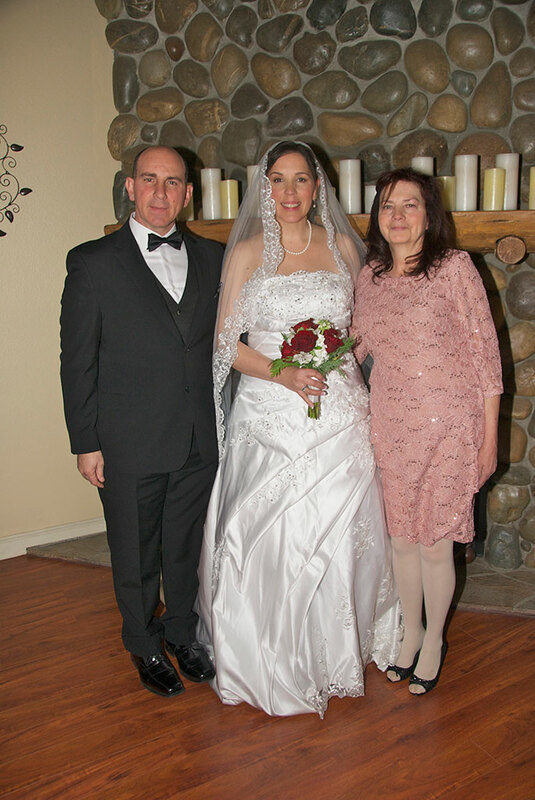 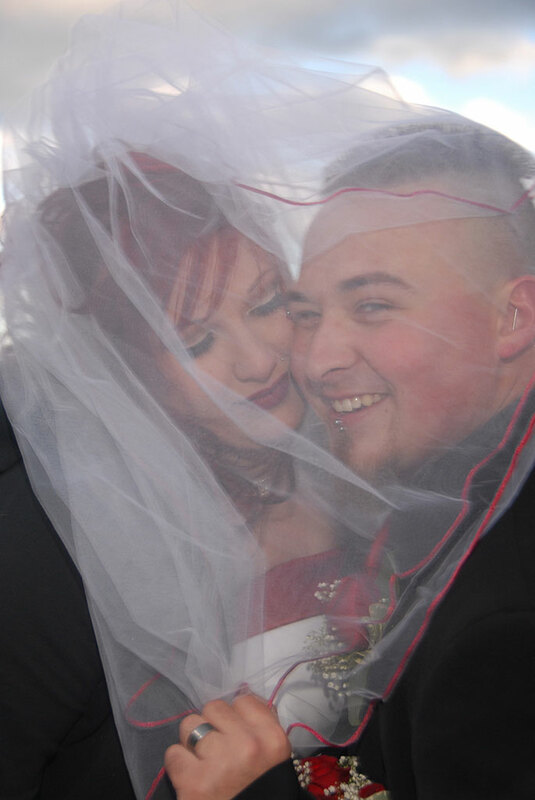 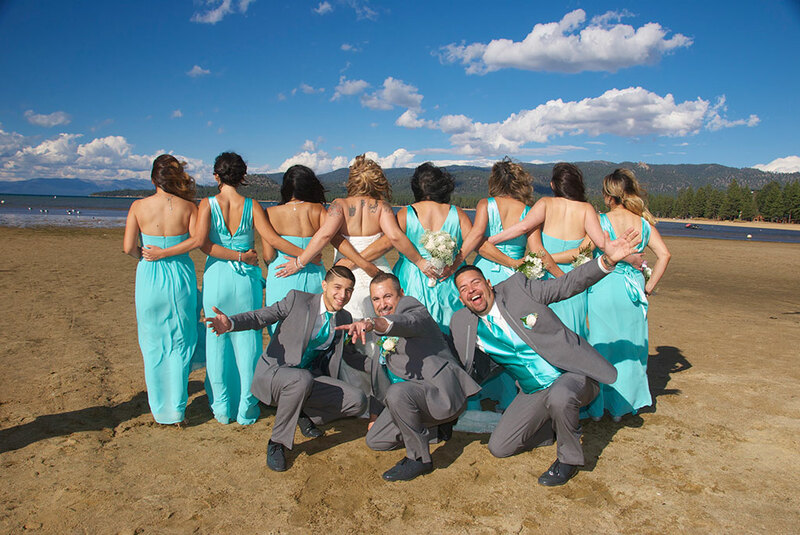 90 Digital Photos put on a CD, Wedding coordination and referral service. 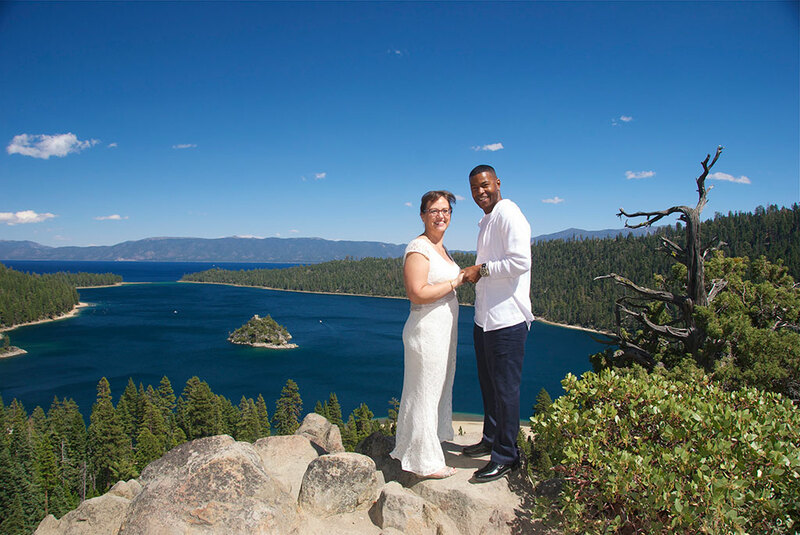 Please call Roger or Lori at (530) 545-8453 for available dates, time, number of guests and prices. 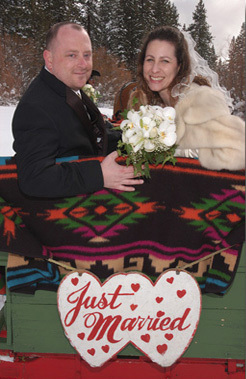 Please let them know Robert Orr asked you to call them. 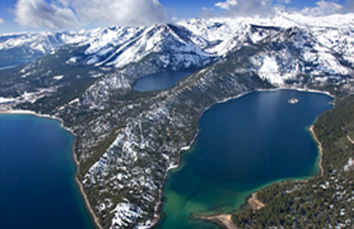 Located in a mountain meadow surrounded by the High Sierras. 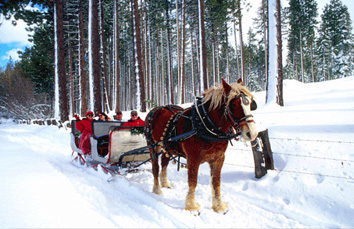 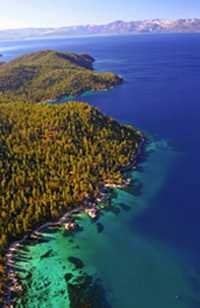 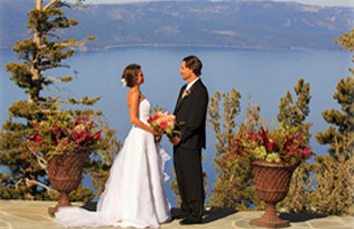 Lake Tahoe is renowned as the world’s most romantic wedding and special event destination. 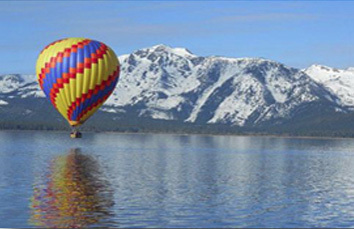 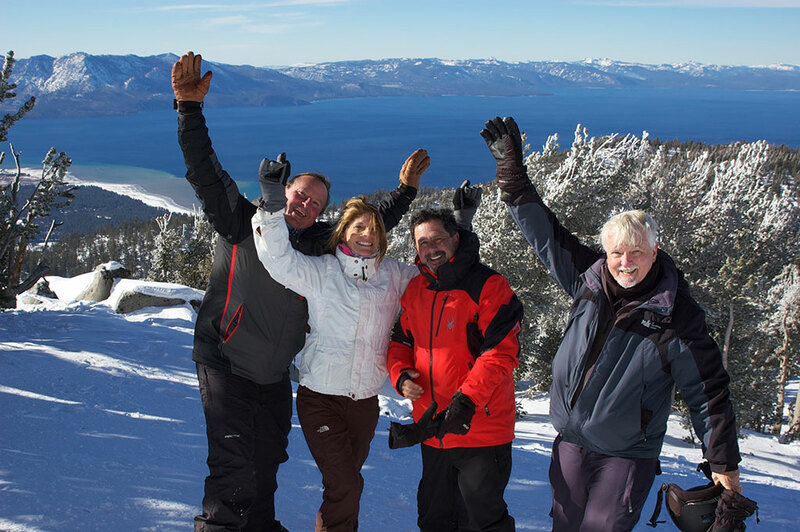 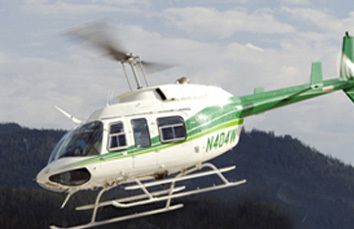 Lake Tahoe Golf Course and Restaurant lives up to the distinction by offering the best service in Tahoe. 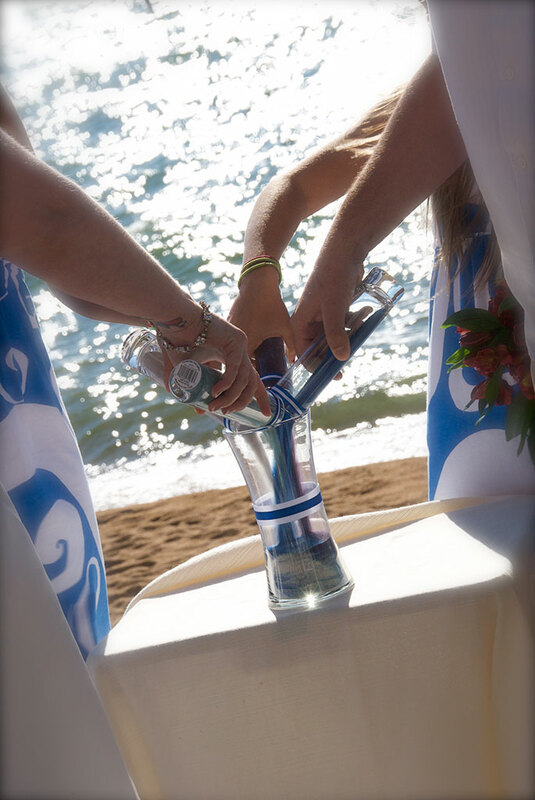 Our breathtaking setting and professional staff will guarantee the event of a lifetime. 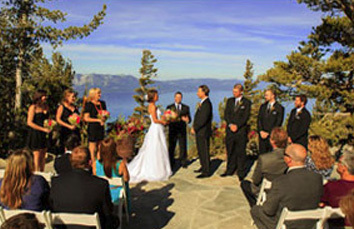 The Lake Tahoe Golf Course and Restaurant features a tremendous setting with spectacular views throughout the year, complemented by the best service in Tahoe. 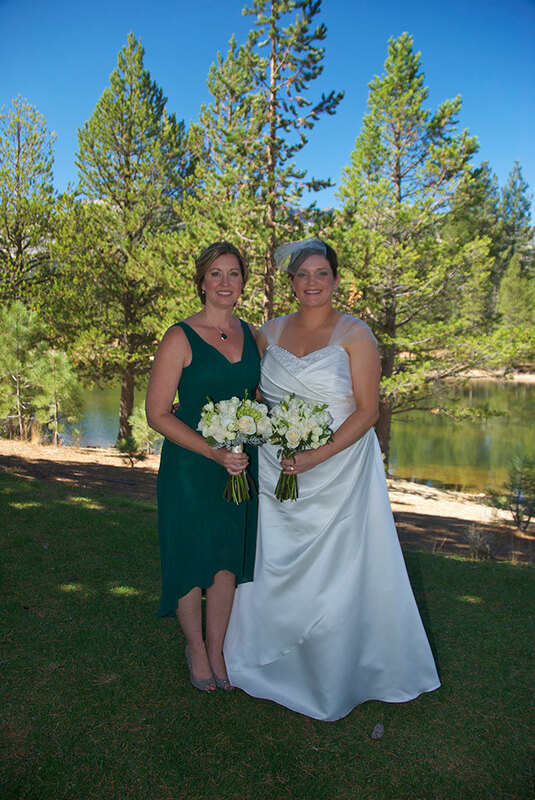 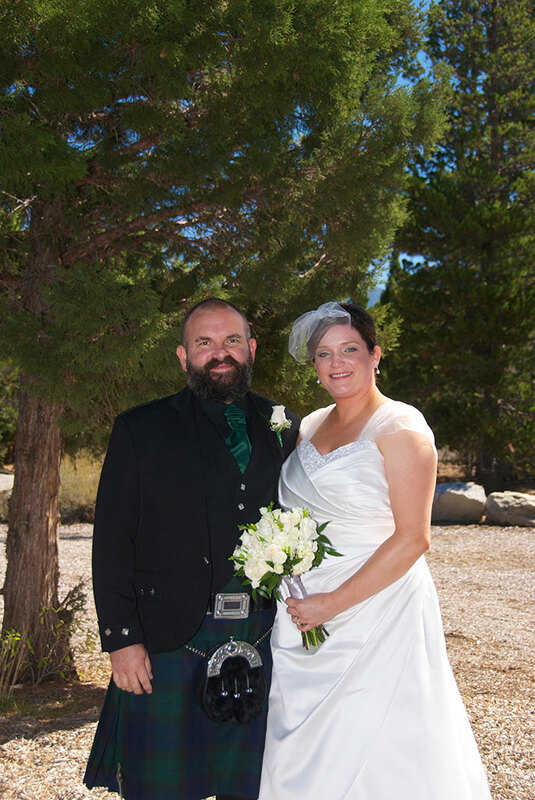 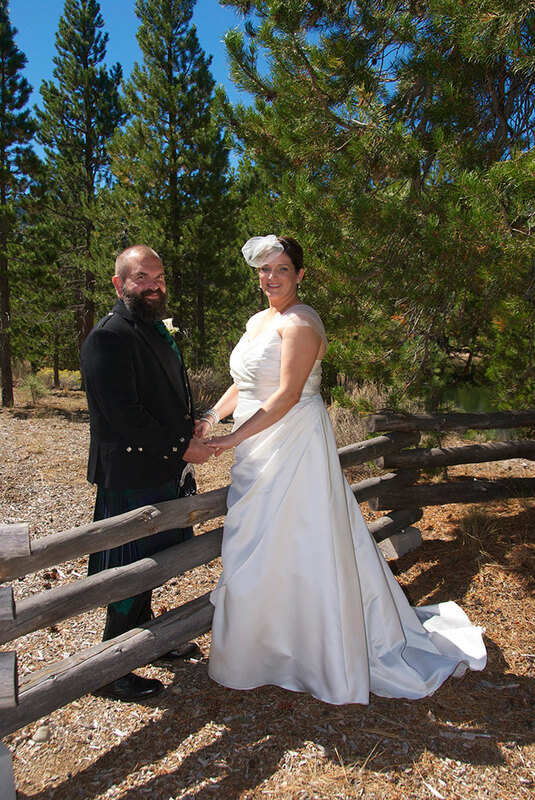 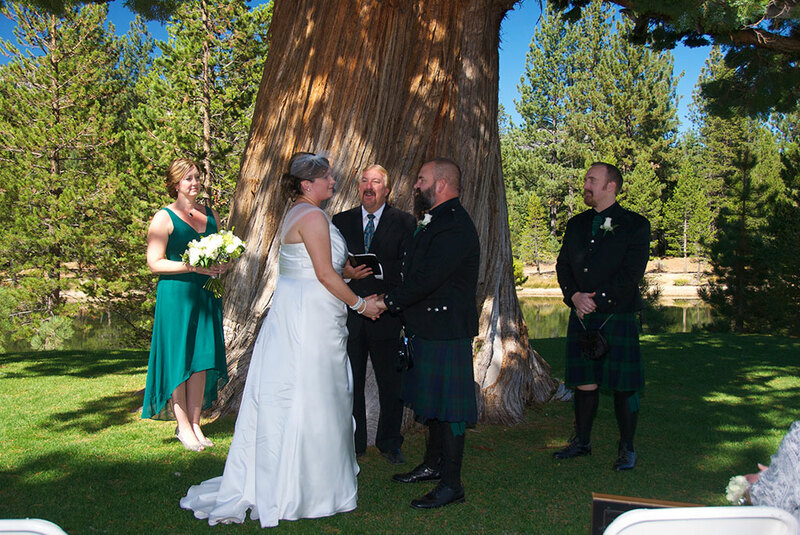 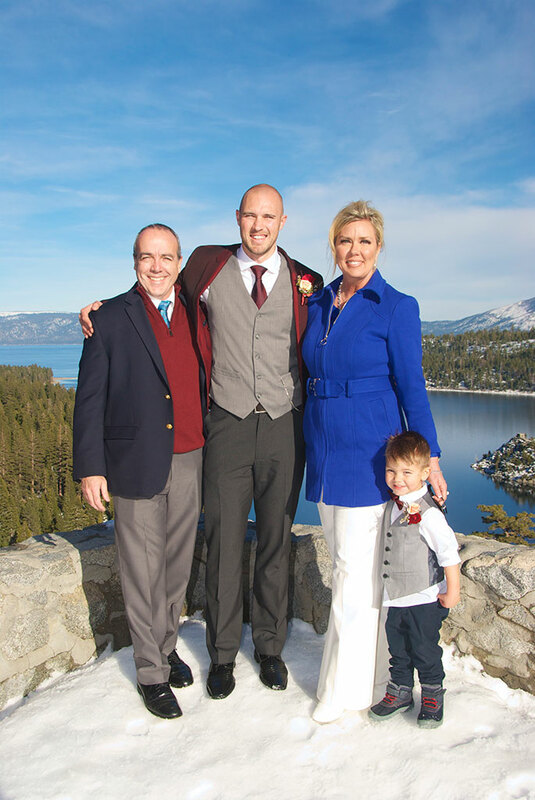 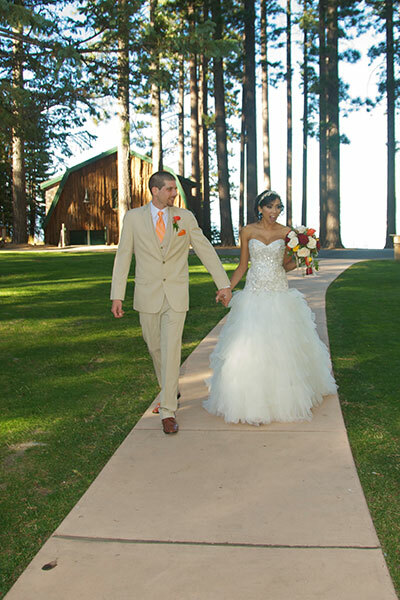 Ceremony Location – Lake Tahoe Golf Course. 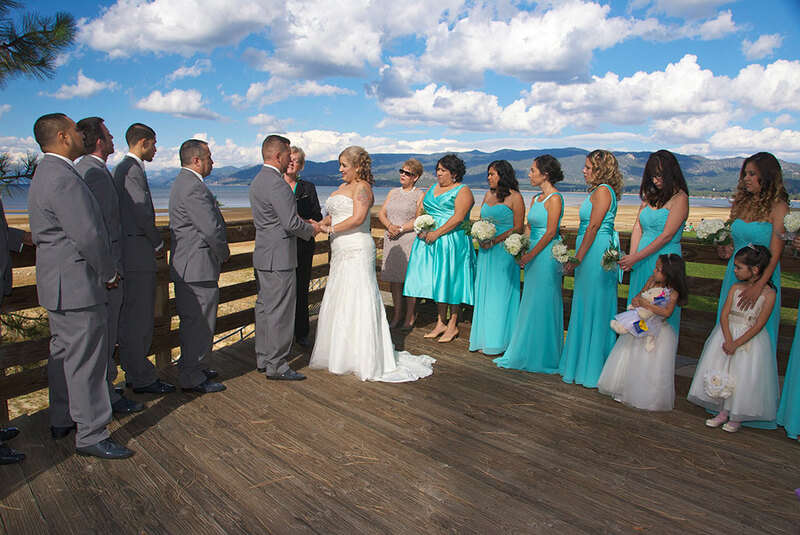 Prices vary depending on time of year, number of guests and reception. 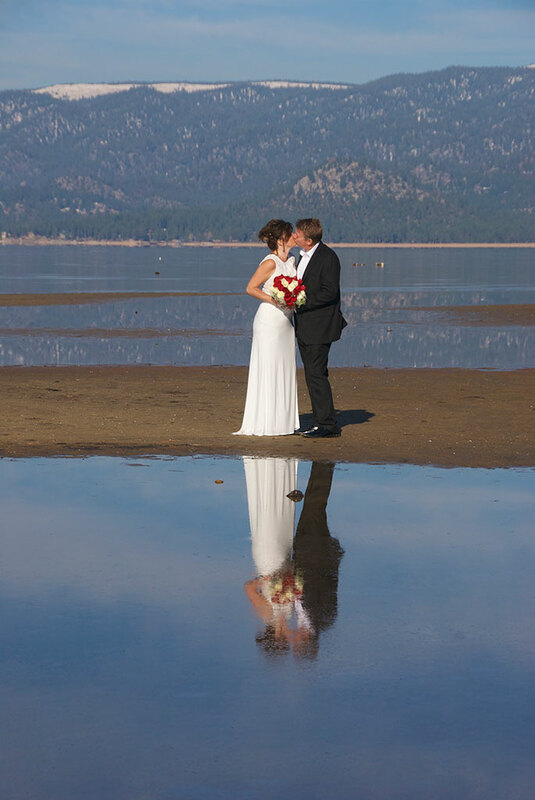 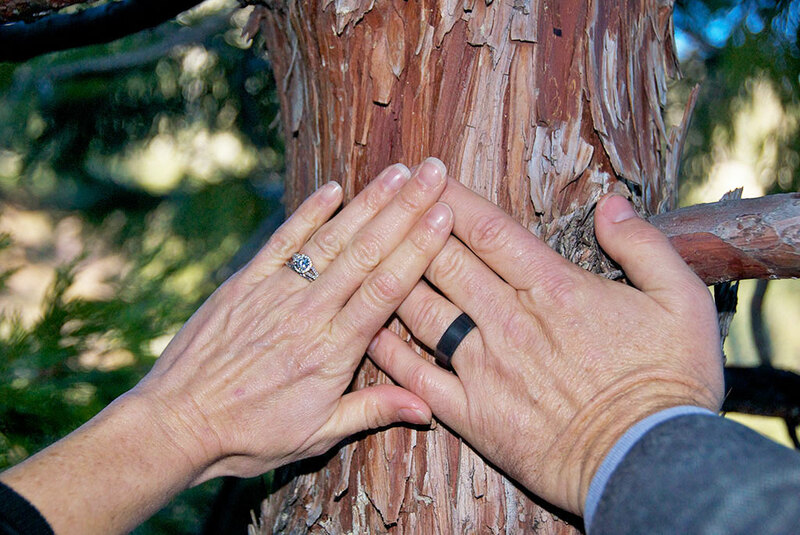 At the Forest Suites Resort, your Lake Tahoe wedding day will be just the way you imagined it. 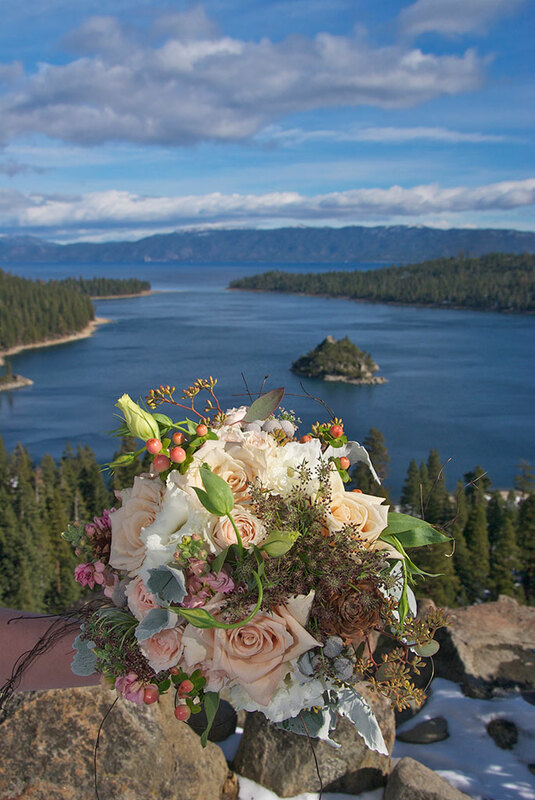 Our Lake Tahoe wedding chapel incites romance with a dramatic dome ceiling, river rock fireplace, and beautiful mountain views. 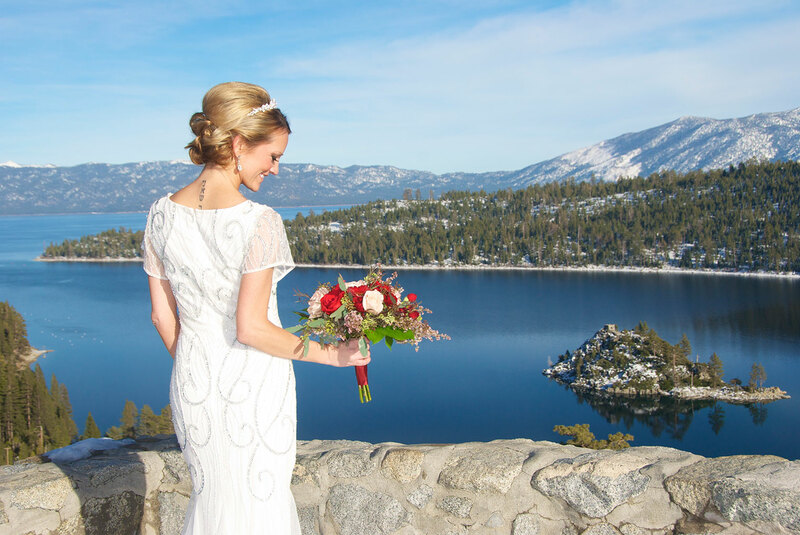 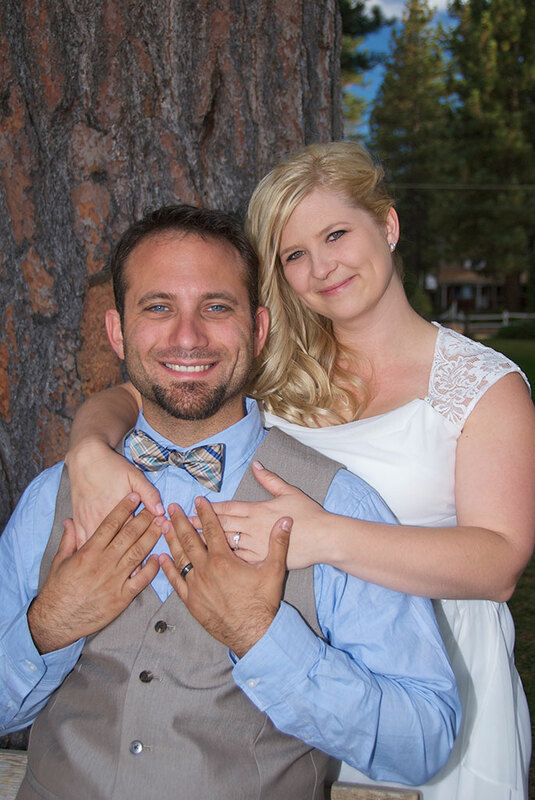 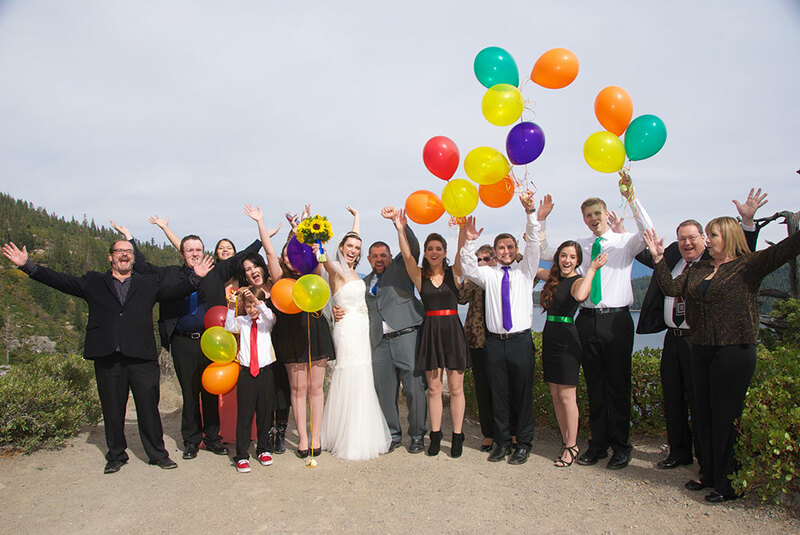 Whether you’re expressing your love just to each other or amongst your family and friends, our Lake Tahoe wedding packages will make your planning simple and your wedding memorable. 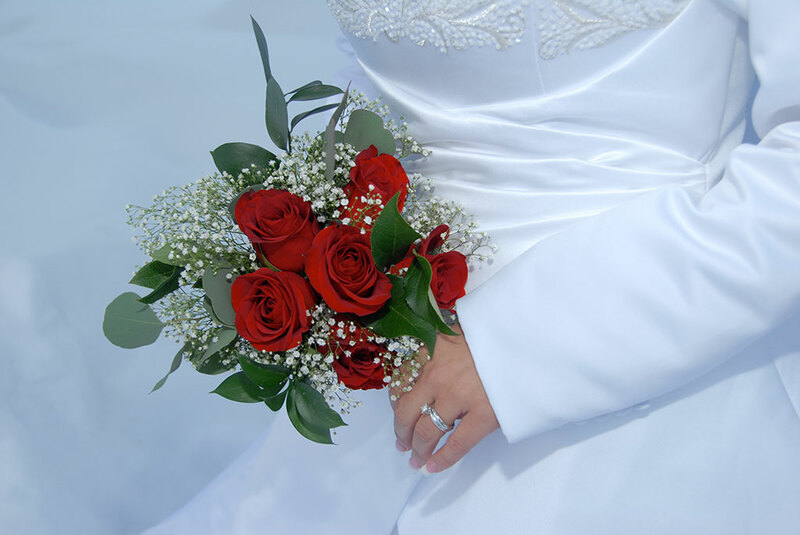 We understand the stresses and last minute needs of weddings and receptions for you and your guests. 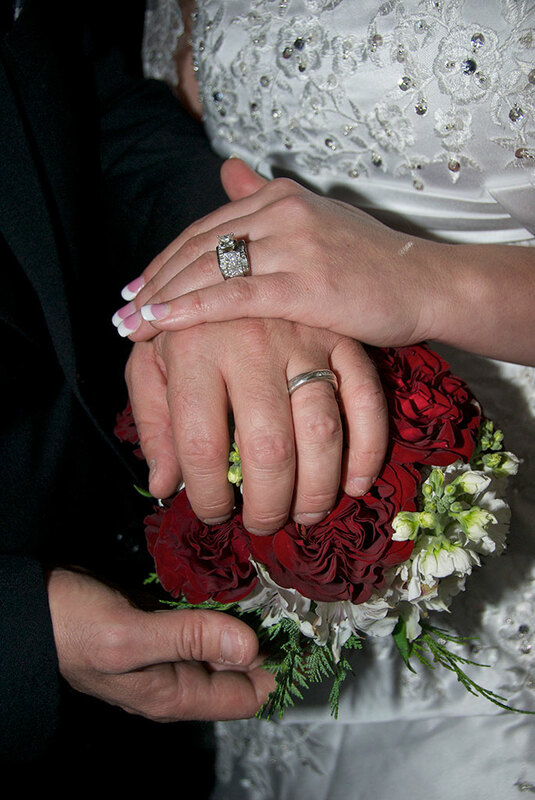 We are here to help every step of the way if needed, or simply assist with last minute requests. 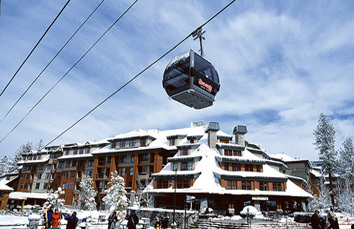 Additional tickets are available at the ski resort ticket office. 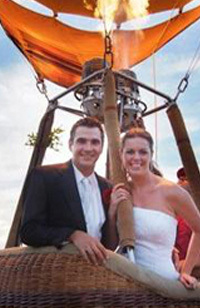 Additional tickets for your guests can be purchased on the day of the event and will cost approximately $50 each (price may vary as it’s subject to change). 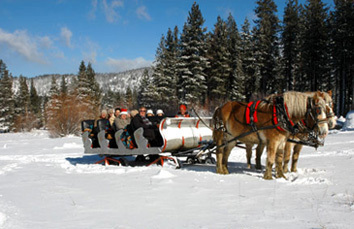 This package is unavailable during the winter months as Valhalla closes for the winter season.